Zoo In The Philippines Offers Tourists Relaxation Treatment With Burmese Python As Masseuse. Nothing could be more relaxing than a deep muscle massage. 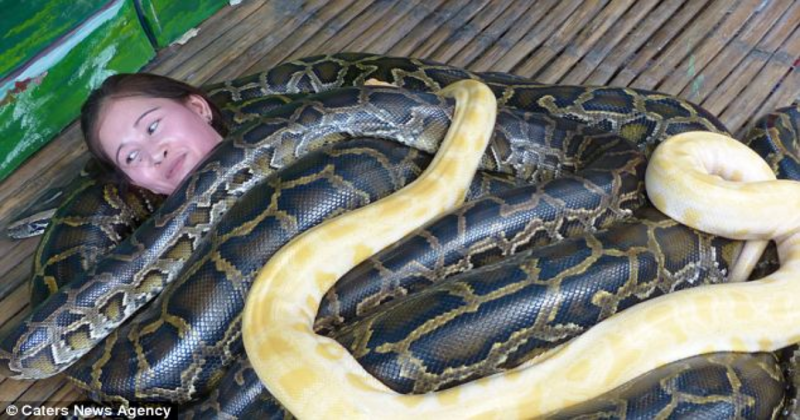 But what if that massage was being dished out by four deadly giant Burmese pythons? A zoo in the Philippines is offering tourists a ’relaxation’ session with a sneaky twist. This is really a unique experience for the visitors who	Read more: Zoo In The Philippines Offers Tourists Relaxation Treatment With Burmese Python As Masseuse. Chinese Company Stuff Eat Food Placed In Urinal To Prove It Is Clean. The next time you accidentally drop food in a public toilet, don’t despair and dispose of it - instead, invite employees of the Tenfu Group over for an in-situ snack. We know China isn’t exactly known for its hygiene, let alone the cleanliness of its toilets, but this company decided	Read more: Chinese Company Stuff Eat Food Placed In Urinal To Prove It Is Clean. This Video Shows Japan’s Bullet Trains Being Cleaned In Only Seven Minutes Flat. Japan’s Shinkansen or bullet train, was the world’s first high-speed train running at 200 km per hour, and today the Tokaido Shinkansen is the world’s most used high-speed rail line. 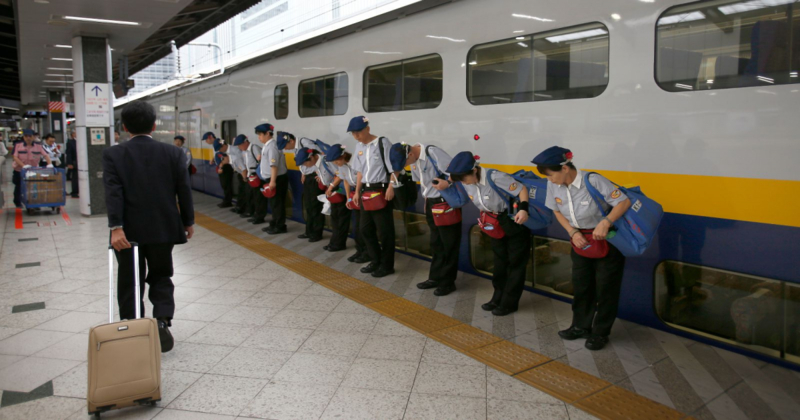 Impressively, even with over 120,000 trains running on the line each year, the average delay time is a mere 36	Read more: This Video Shows Japan’s Bullet Trains Being Cleaned In Only Seven Minutes Flat. 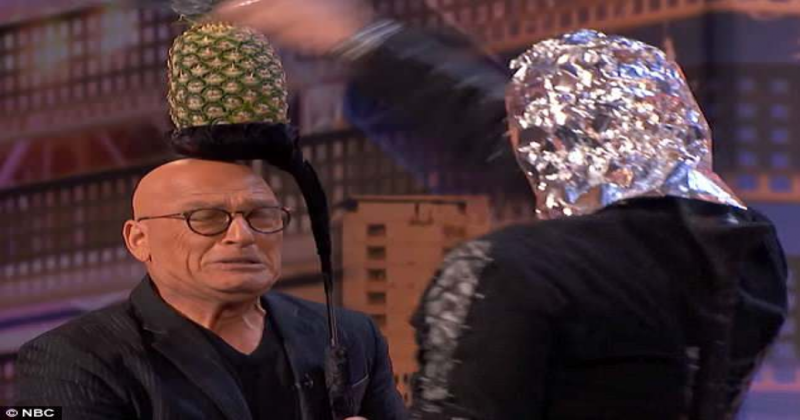 Man Pours Hot Wax On Eyes And Swings Sword At One Of The Judges During America’s Got Talent Performance. 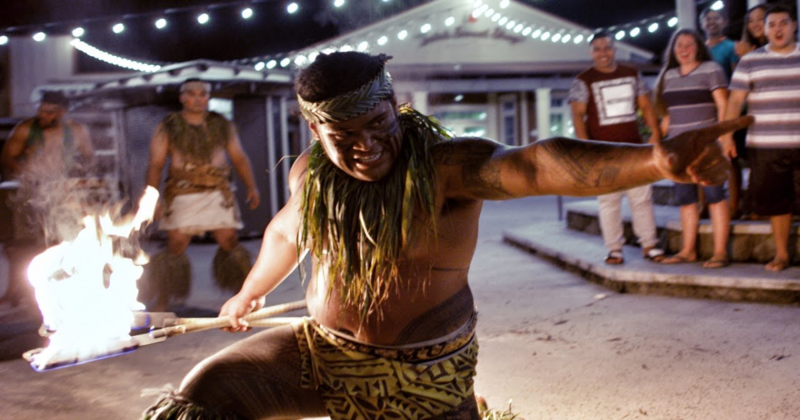 This Polynesian Old School Vs New School Fire Dance Battle Proves That The Modern Dance Is Not Beatable. 'Queen of Limbo' Can Limbo Under Cars, Shelves, Snakes And Even The Height Of Bottle.